A few reports have claimed that Reliance Jio is making an Android Go device. It is expected to be launched in Q1 of 2018 which means it might be announced in the next couple of months. Recently, Google announced the Android Go platform for entry-level smartphones. It is a way to make capable entry-level smartphones at the price of feature phones. Apparently, the information was provided by TL Lee, Business unit Head of Wireless Communication Product at MediaTek at a MediaTek press conference. So far, there are no details about the upcoming device. It is hard to tell whether this Android Go device is an actual project right now or just an option on the table. Thankfully, there are certain aspects of the smartphone that can be incurred from the provided information. Since it will be an Android Go device, the device will have entry-level specifications. Android Go is specifically designed to work on phones that have less than 1GB of RAM and 8GB of onboard storage. 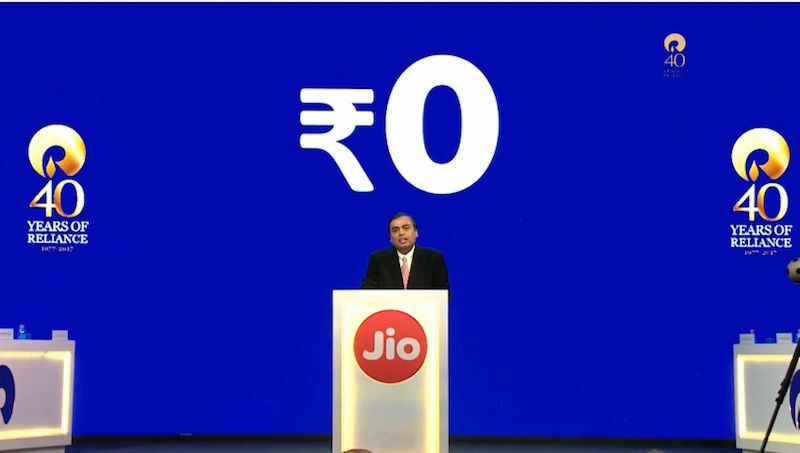 With such specifications, Reliance Jio could launch a smartphone at an extremely minimal price. 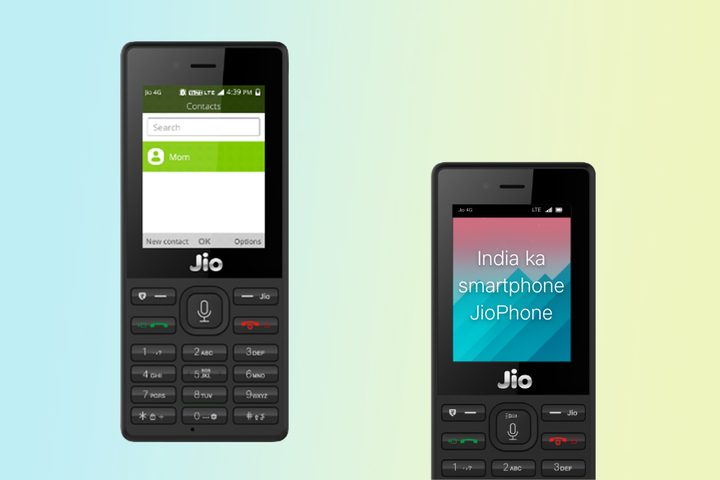 Currently, the telecom company has the JioPhone in the market. With an essential price Rs. 0, the feature phone was sold out within minutes of going up for preorders. Google has claimed that Android Go’s Oreo edition will be a variant of Android Oreo that a manufacturer can just set by ticking off a configuration flag. What this basically does is that it sets up the phone to use the “Go” versions of a handful of Google apps such as the main Google app, Google Assistant, Google Maps, Gmail, and others. Google claims that the smaller apps and slimmer OS can as much as halve the amount of storage that’s taken up by default on a new phone running default OS. Google will also introduce a few other data saving features on Android Go. For example, in Chrome, everything will get run through a Google server that reduces file sizes before it gets delivered to the user’s phone. The new Datally app will also be pre-installed to keep a track of cellular data.